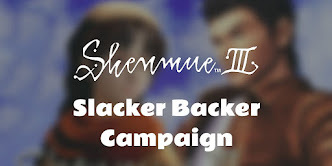 Brianna Knickerbocker, the new English voice actor for Shenhua in Shenmue III, has kindly granted an interview, and we would like to hear your question suggestions. 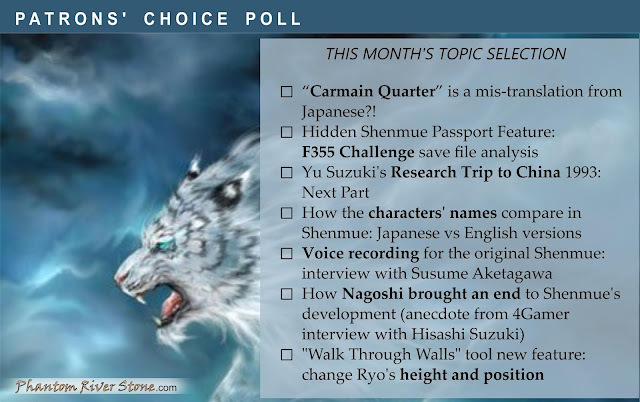 A subset of the questions gathered will be selected for the interview. 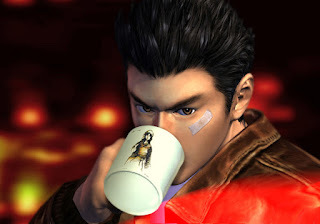 Brianna is a Los Angeles based actor and voice artist who was introduced in a Shenmue III Kickstarter Update in February. 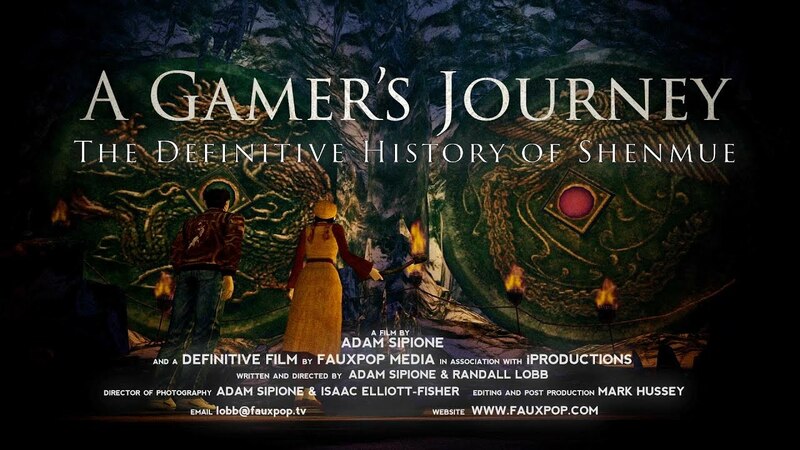 She started recording her lines for the game at the end of last year and this is now complete. She has voiced characters in an extensive number of anime, movies and video games as can be seen on her profile page on IMDB. 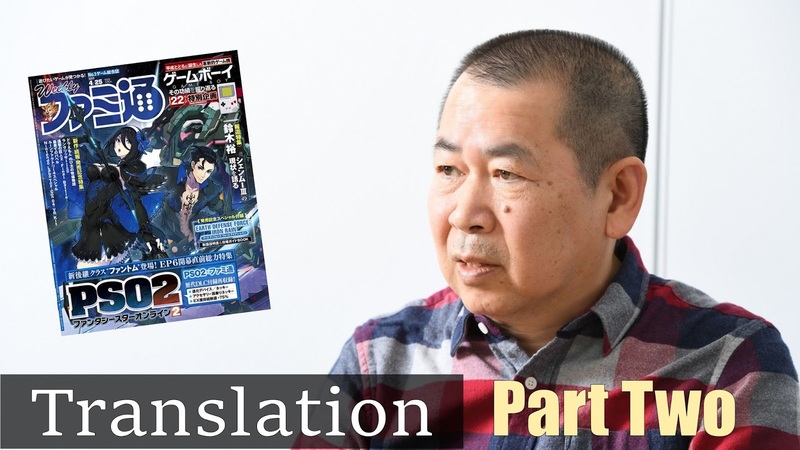 Her roles include the voice of Sakura, Est, Ninian and Charlotte in the role-playing game series Fire Emblem and the voice of Yuna in the anime series B: The Beginning. 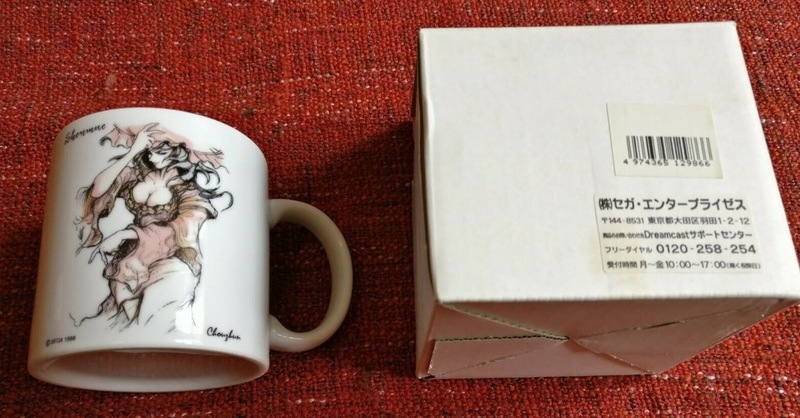 You can hear samples of her voice work at her official site. What would you like to ask Brianna? 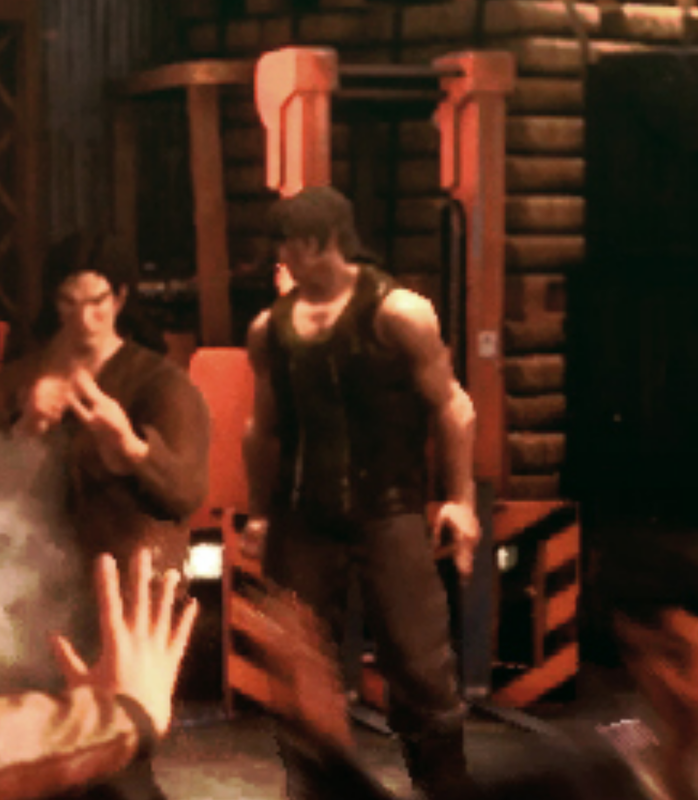 Submit your questions below, bearing in mind that Brianna will not be able to disclose unreleased details about the actual game. 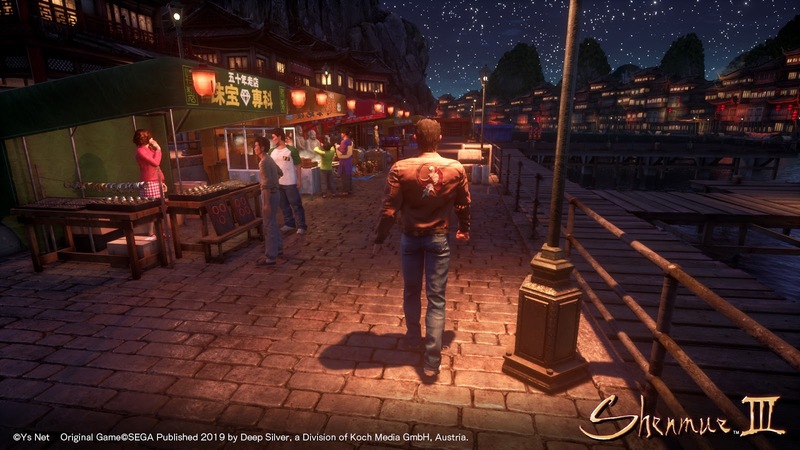 This is a great chance for the community to learn about topics such as her background, her thoughts voicing the character of Shenhua and her experience in the studio recording for Shenmue III. 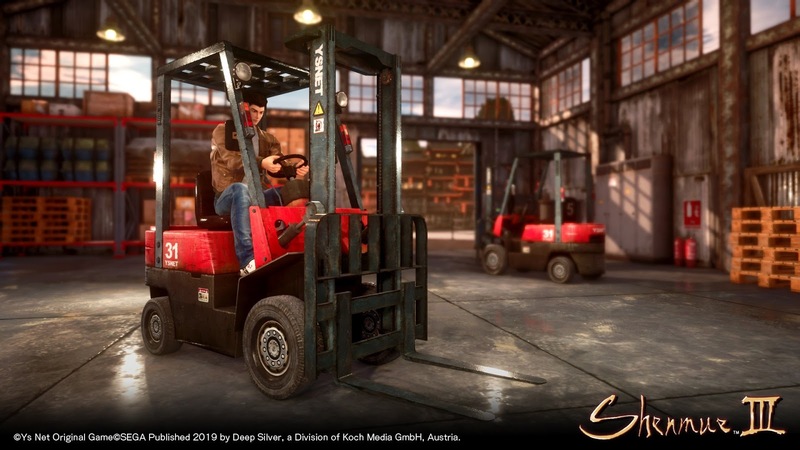 Update: Acceptance of submissions will close at the end of this weekend (Sunday, 14th April 2019). 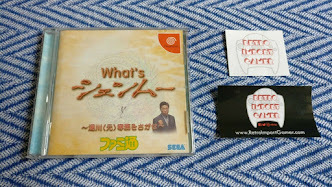 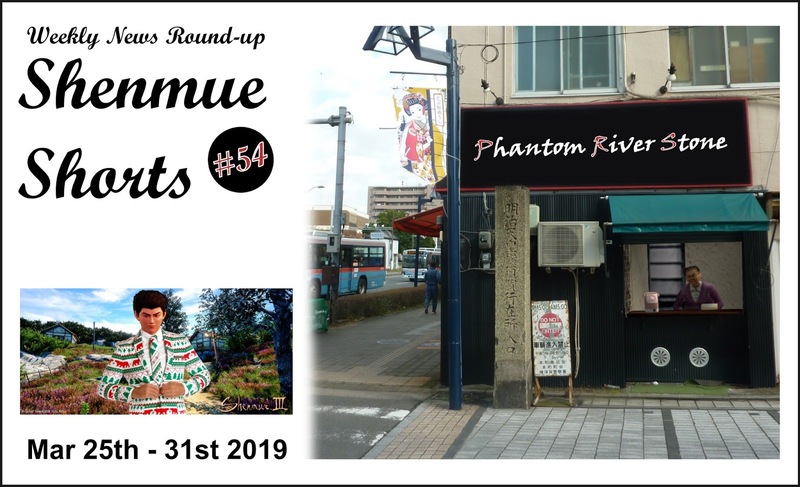 Today's post is a guest post contributed by Shenmue Dojo’s yuc02 and Araviel (Chao Yu and Hanna). 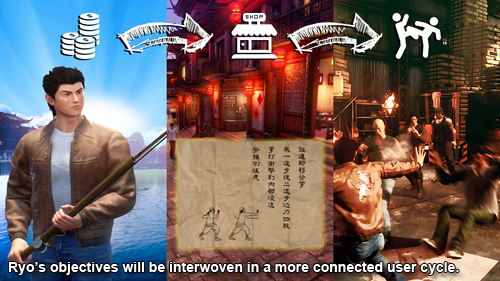 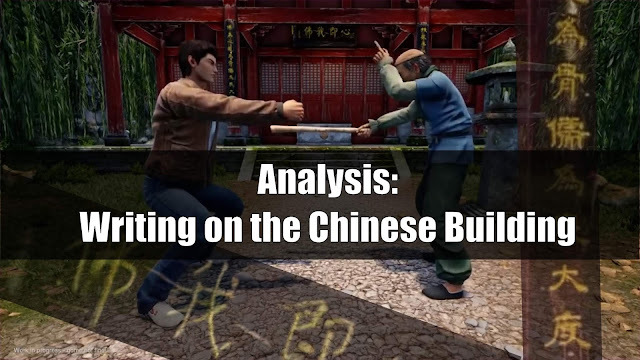 Read on as they explain the meaning of the Chinese writing that can be seen decorating a building in the recent "Ryo and Master" trailer. 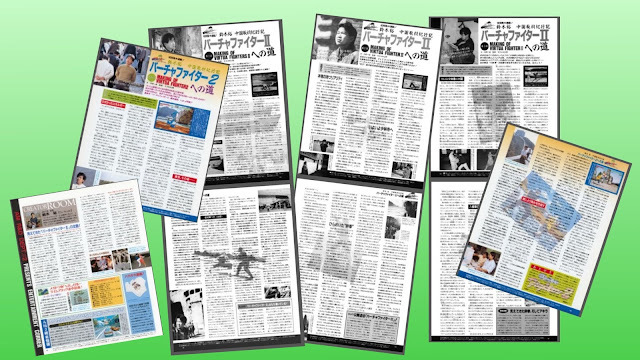 Note: upscaling & noise reduction has been applied to some of the images, to aid readability. As this blog continues to showcase, the recent “Ryo and Master” MAGIC 2019 trailer has given us a bunch of fascinating aspects to explore and discuss! 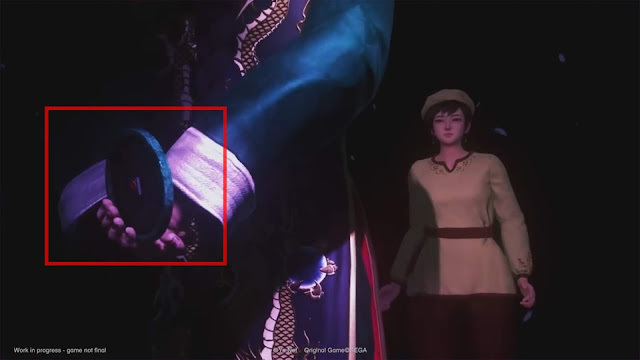 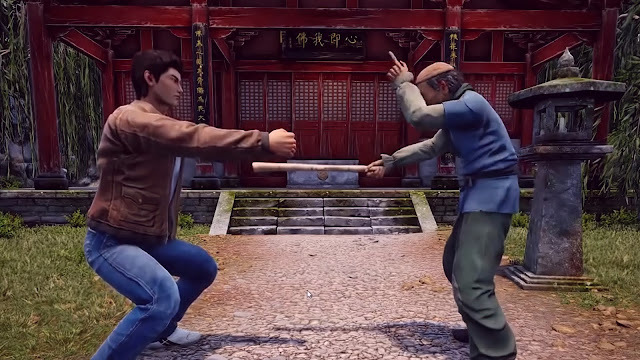 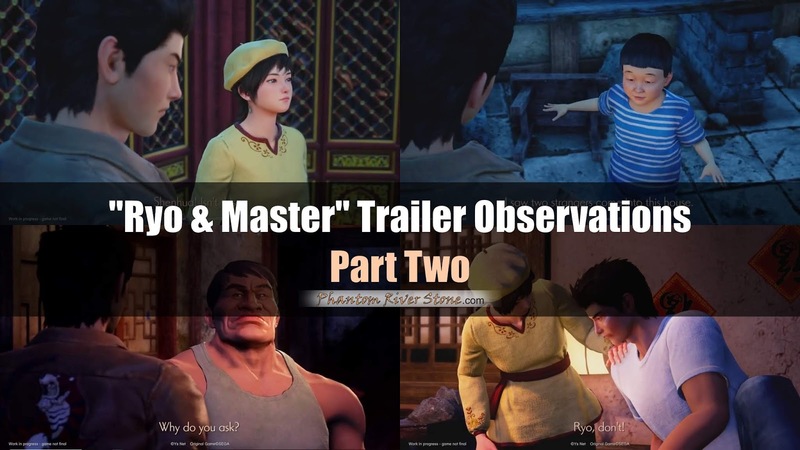 Related posts: Observations on "Ryo & Master" Shenmue 3 Trailer Part One and Part Two. In one of the segments with the old, drunken Master himself, Ryo is training outside in front of the entrance to a traditional Chinese building. Above the door frame we can see horizontally-written characters on a sign as well as writing running vertically down the central pillars. 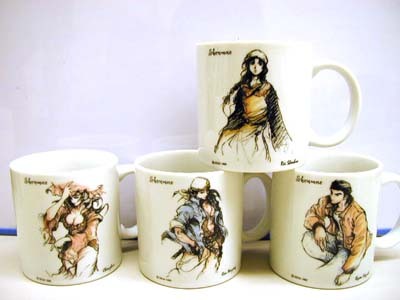 These form a very commonly-used decoration for traditional Chinese buildings. 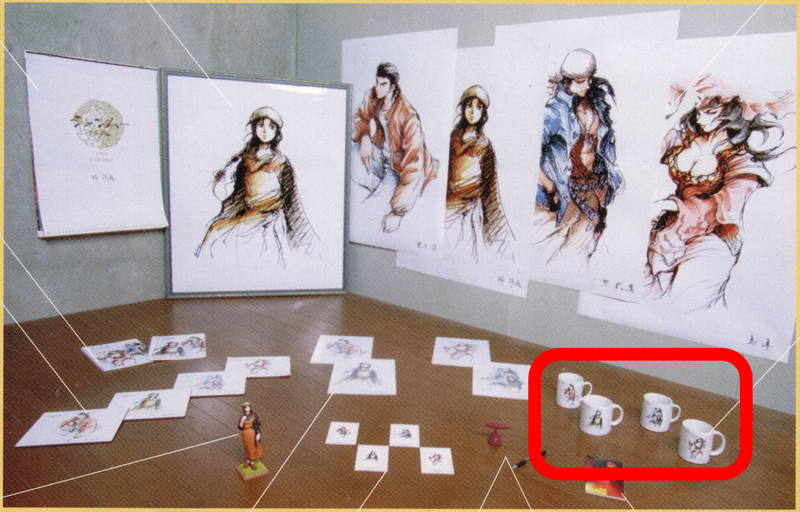 Writing can be seen above the entrance and on the front pillars. The left and right vertical lines are called a 对联 Duilian, which is an Antithetical Couplet, and the placard across the top is called a 横批 Hengpi with an inscription is in the form of a 成语 Chengyu: an idiomatic expression usually consisting of 4 characters. Another new fan community Shenmue 3 interview write-up with Yu Suzuki is out, brought to you by Shenmue 500K and Shenmue Forever! 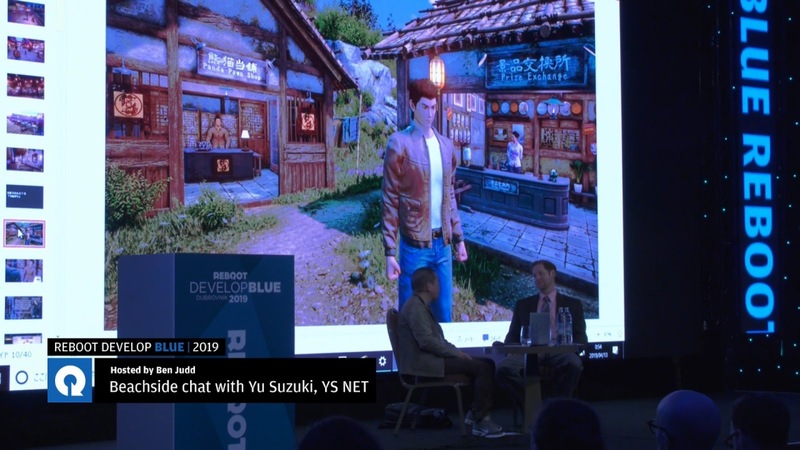 The interview with Yu took place in Monaco on the day before the MAGIC 2019 event. 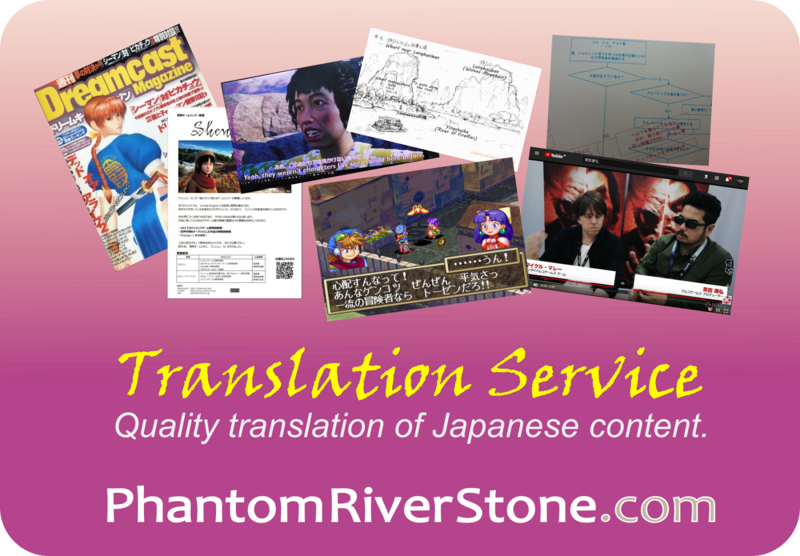 Phantom River Stone is pleased to have been able to help with the translation of Yu's responses into English. The article is a top-quality read, and it is exciting to hear Suzuki explain that enhancements have been made to the Shenmue world in Shenmue 3 through tighter overall cohesiveness of it elements. 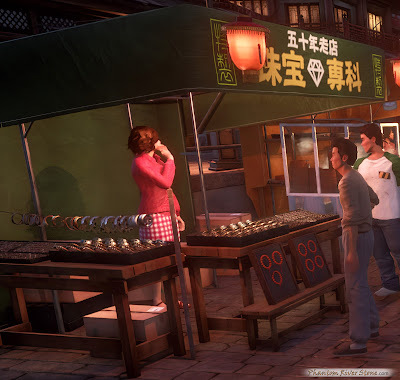 He also notes the effect of play guides and the like being so readily available these days, and indicates that Shenmue 3 has been designed to minimize such impact. 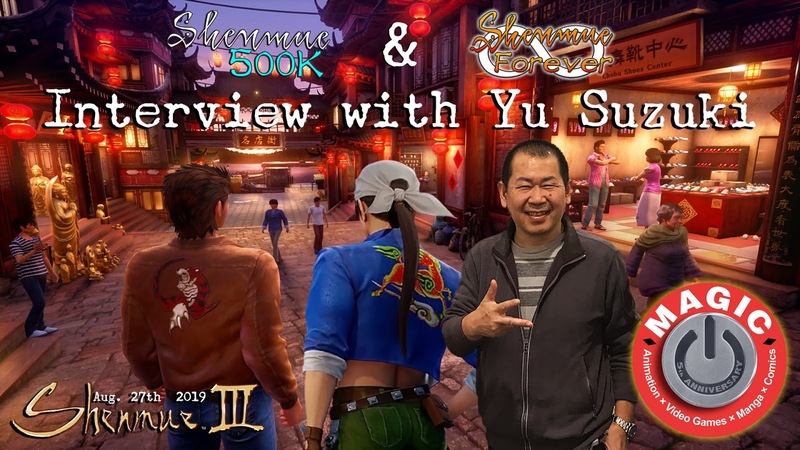 >> Read the interview here at the Shenmue 500K website.